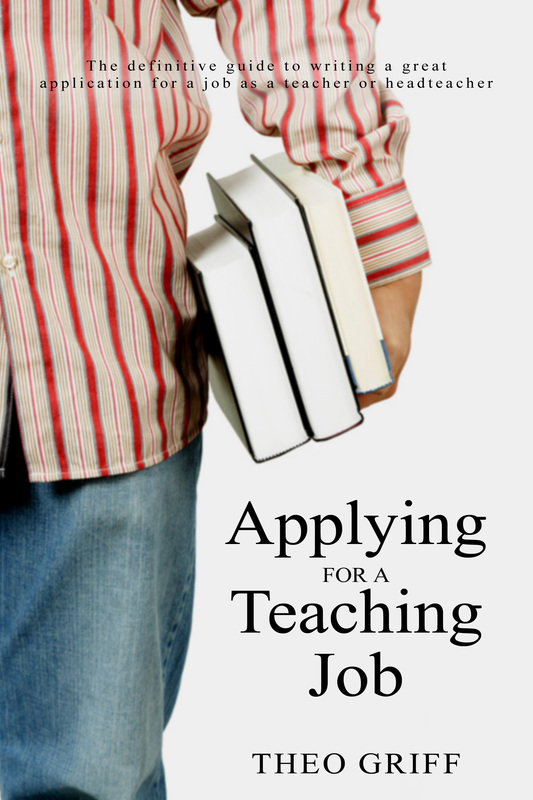 Been booked to teach for a day on supply? Have you received that early morning call to work? Excellent news, well done on getting this far! You’ve found SupplyBag.co.uk, which is the essential resource for supply teachers. You might want to take a look at my Getting Started section first? The first day is often the worst day: chalk it up to experience! Early Morning Calls: Education writer Sarah Cruickshank looks at how to cope with early morning calls from schools and supply teacher agencies. Preparation: I know, often all you do is get out of bed, put a bug rake through your hair, and still you don’t turn up to school until half way through assembly, but assuming the supply agency, or the school secretary, calls giving you advanced notice, what could you be doing to make life a little easier ahead of the day? Supply Toolkit: Should you take a ream of paper, 30 pencils, every Michael Morpurgo book ever written and your PE kit? Or should you pop a pen, a chocolate biscuit and a packet or paracetamol in your pocket before you set off for a day’s supply work? Education writer Sarah Cruickshank weighs up the two schools of thought. Making an Impression: Want to return to that school? Need to return for the money? We look at how to make an impression to help ensure more work in the future. Learning Children’s Names: Day-to-day supply teaching can mean that you see 30+ new faces every day of the week. Why bother learning their names? In this article, I explain why I always did, and how I did it. Following Plans: VAK? P4C? LO, OBJ and SC? If you’re new to the game, or have been out of play for a while, you could be caught short following some of these plans! Take a peek at what to expect when you arrive in the classroom. 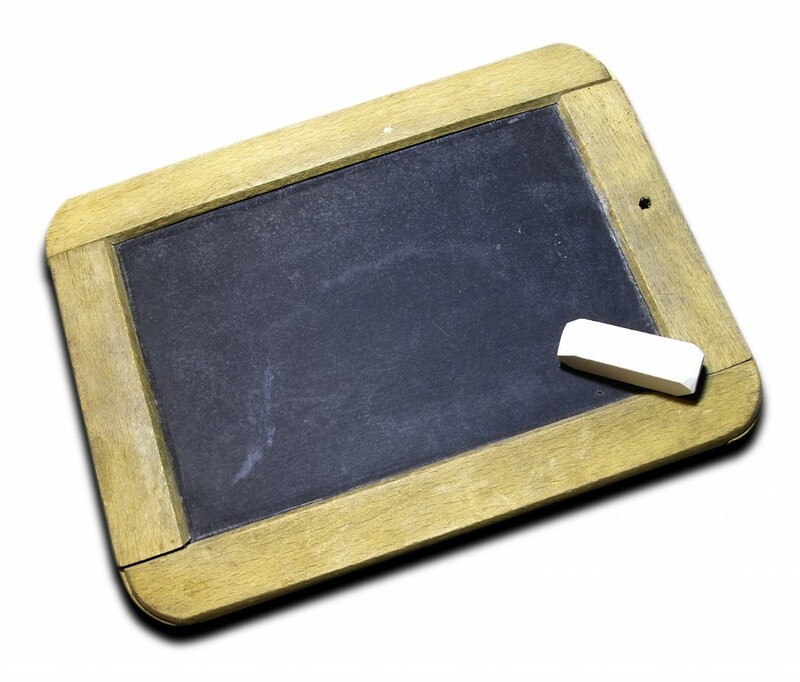 Emergency Lesson Plans: Historically, the most popular section of this website! 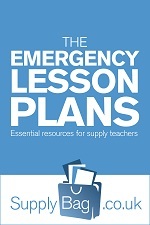 My emergency lesson plan ideas are just that: emergency lesson plans. They are intended for use only when there is no other option available. They are largely resource-free lesson plans, one-liners that you should be able to expand upon yourself. CPD: Is it available? What is on offer? How do I get over thresholds? Top Tips for Supply Teachers: Every 4 weeks I publish an article based on the weekly top tips published in TheSupplyTeacher.com e-zine.